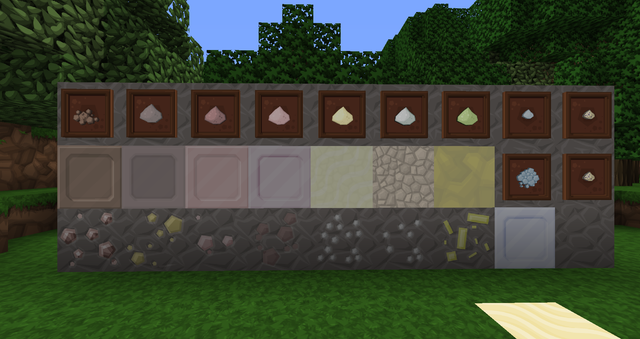 Base Minerals is an addon to the Base Metals mod. It adds a few extra metals and minerals, that come in ores and can be crafted into various dusts and blocks. Last edited by PlatinumPunch on 05 Jan 2019, 02:58, edited 2 times in total. I noticed that in the items folder there's a file called IngotSilver.png. I don't know if that's actually used by the mod, however if it is it won't work in MC1.11+ as everything has to be lowercase.